If you have been searching for skincare and beauty, you have found Sydney's number 1 clinic. We really are a one stop shop, to make you look fantastic. We have so many exclusive products and services you won't find anywhere else. Our products are full of great natural ingredients, and not water, fillers, colourings or nasty chemicals. We use them and so do our children, so you know they are fantastic and they work. While some clinics have on or two machines, we have at least twenty machines. Lasers, IPL, SHR, fractional RF, RF, HFU, fat freezing just to name a few of them. What's more is we have the experts that know how to give you the safest most effective treatments. Sound good? then why not experience the Xara Skin Clinic difference today? Laser clinic – We have the latest in laser, less than two years old and another one coming in August. The new laser is a three wavelength hair removal laser, great for the type 6 skin colour. Skin care – We are as our name suggests a skincare clinic. We are non-surgical, no injections clinic, we are because we believe we get better results without the risks. Having many customers that did Botox and fillers and now they tell us they will never go back. That's a good enough recommendation for us. Laser rejuvenation – Try our gold mask black doll laser rejuvenation facial and get fantastic results. Glowing radiant skin in almost no time, what could be better? Laser skin resurfacing – Not only do we have laser skin resurfacing, we have RF, fractional RF, E-light, LED light therapy, Hydro demabrasion, HIFU and much more. Skin whitening - Yes, we do skin whitening, call us for a free consultation. 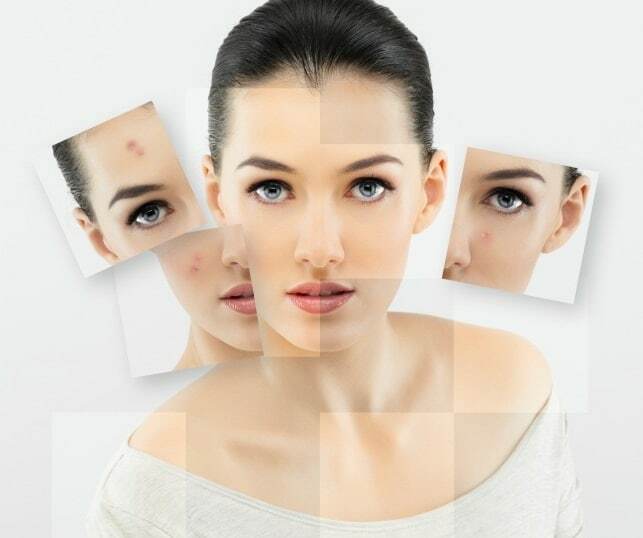 Skin repair – We are experts in skin repair, come in and in an hour or two walk out a new me.